There's nothing better than the feeling you get when you finish a race, win a game or dominate a competition. 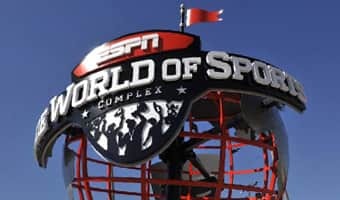 Unless, of course, you happen to be competing at ESPN Wide World of Sports Complex. 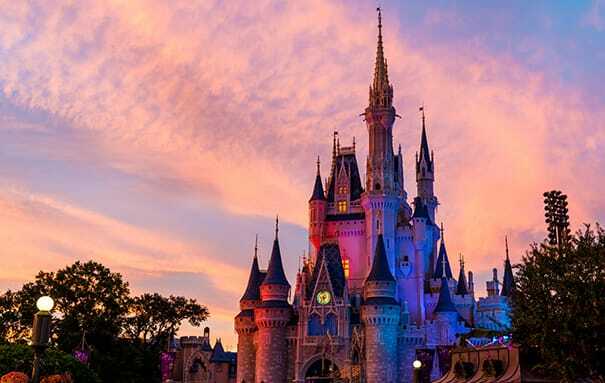 Located in the heart of Walt Disney World Resort, visiting this particular destination is nothing short of magical. 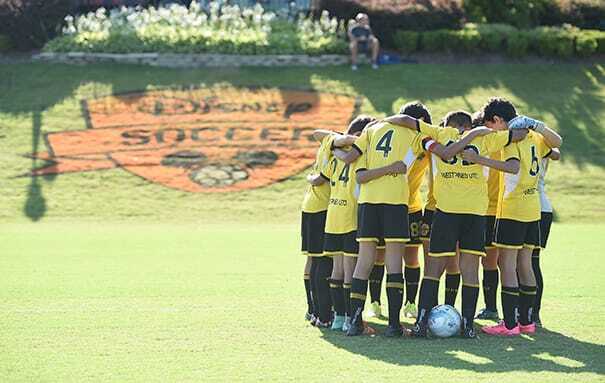 After that final whistle blows or buzzer goes off, it's time for celebrating. 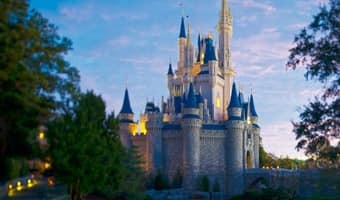 While there is plenty to do and see at Walt Disney World Resort, one of the best parts of visiting the most magical place on Earth is getting to relive the memories you make for years to come. You can't visit the ESPN Wide World of Sports Complex without a team picture in front of the iconic globe! Gather your team and pose in front of this winning backdrop. True Disney fans understand the excitement when you spot a hidden Mickey. Head over to the hill next to the Visa Center to spot this fun detail. Walt Disney World Resort is the place to meet and pose with your favorite Disney character. Head over to one of our four Disney Theme Parks to take a photo with them! As an added bonus, you can even book Fastpass+ to skip the standby line for some of the more popular character meet and greets. 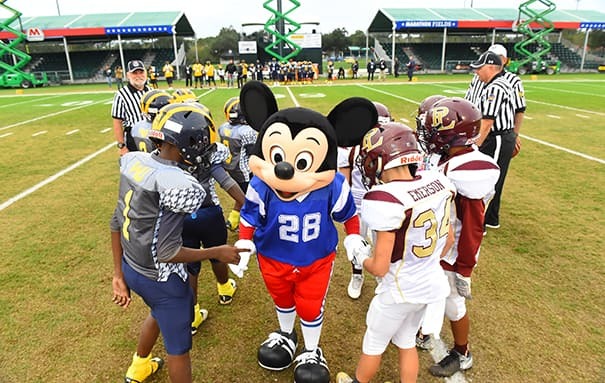 Even better, during select tournaments at ESPN Wide World of Sports, you can find your favorite Disney Characters in their sports uniforms for a perfect photo-op. 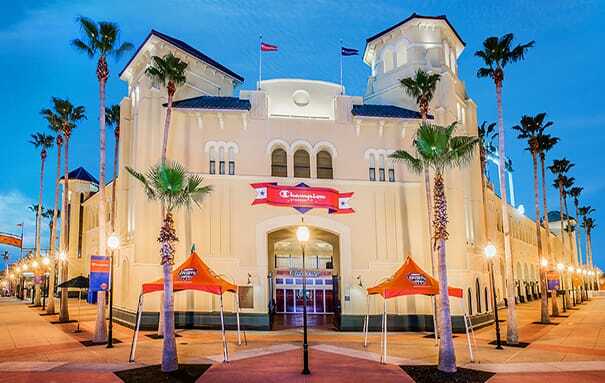 Hit a home run with your team over at Champion Stadium, located at the front of the ESPN Wide World of Sports Complex. 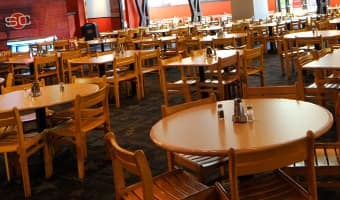 Did you know that Champion Stadium is the home of Atlanta Braves Spring Training? Nothing says "we have arrived" like a team photo in front of the Welcome Center! Grab your crew and strike a fun pose in front of this iconic spot. 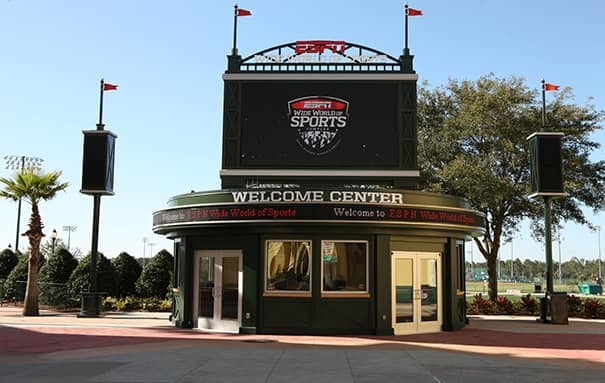 It doesn't get much more iconic than the ESPN Wide World of Sports Archway. Grab your friends and take picture for a memory that will last a lifetime. It wouldn't be a trip to Walt Disney World Resort without a trip to one of our four theme parks! Strike a pose in the middle of Hollywood Boulevard at Disney's Hollywood Studios or do your best Simba impression in front of the Tree of Life at Disney's Animal Kingdom. Just like GameDay Photography captures your moment during the big game at ESPN Wide World of Sports Complex, Disney PhotoPass captures memorable moments at Disney attractions. 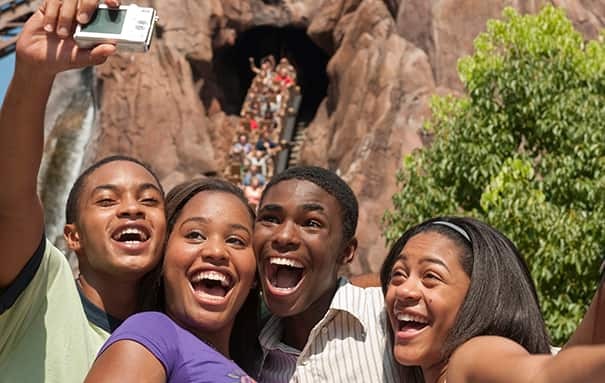 Grab your team and capture the excitement as you pose in front of your favorite ride. 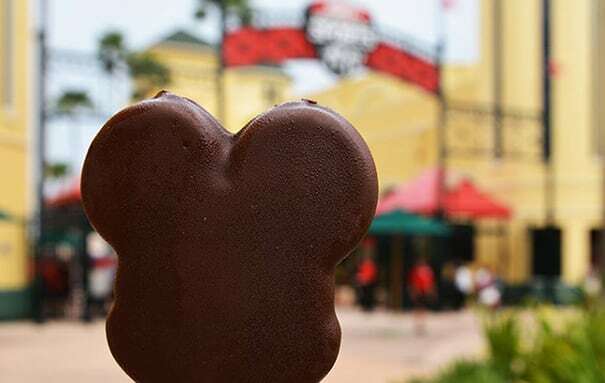 It's our belief that things taste better that are Mickey-shaped. 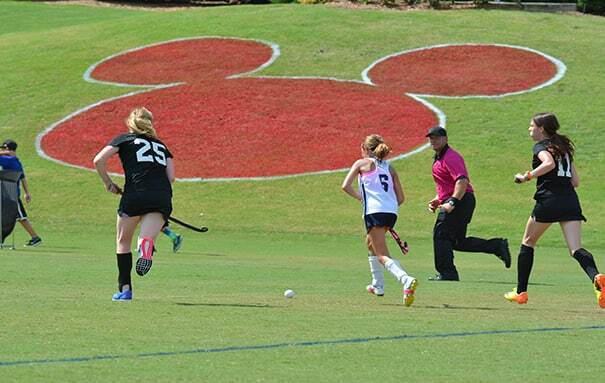 Gather your family for a picture with your Mickey ice cream bar in front of the ESPN Wide World of Sports Complex sign! In addition to your family and friends taking pictures of you in-action, our GameDay Photography service also captures your favorite memories on the field. Learn more here.